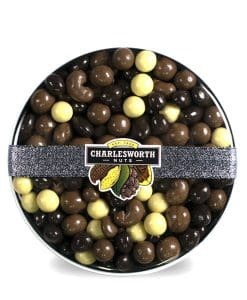 This Gift contains Salted Mix, Chocolate Heaven and Charleys Choice presented in a clear gift pack. If you’re looking for a gift to showcase some of our most popular products, Combo with the Lot is a perfect choice! 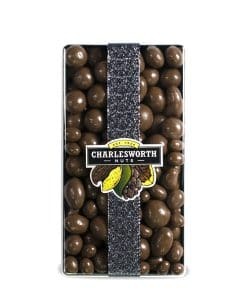 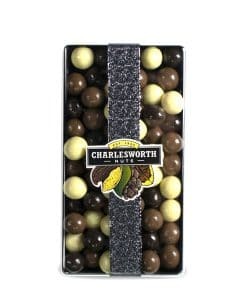 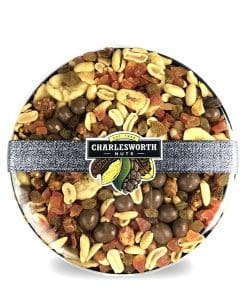 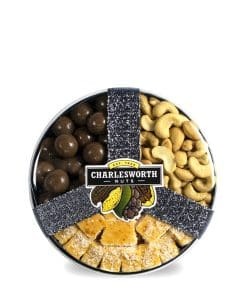 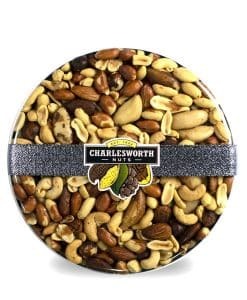 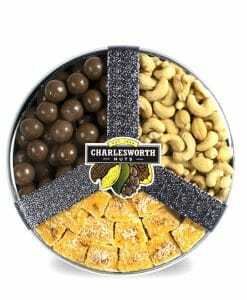 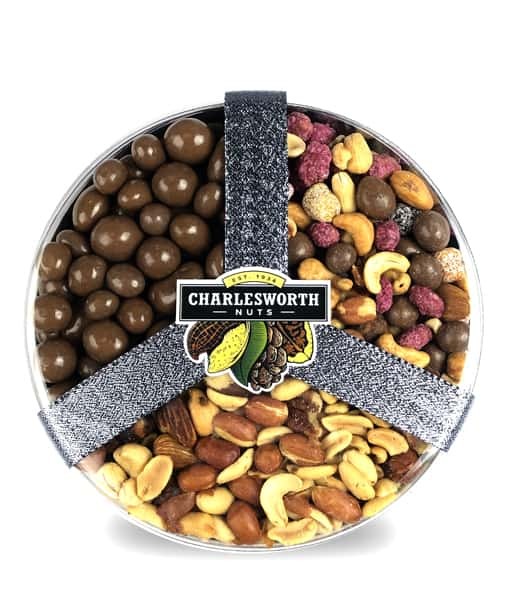 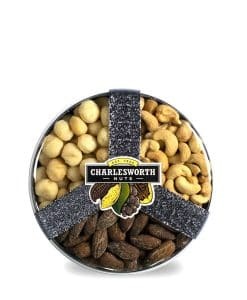 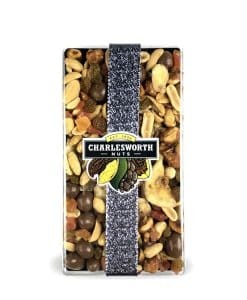 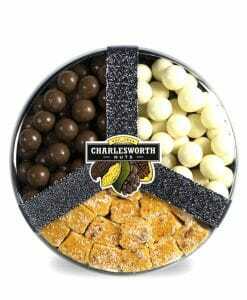 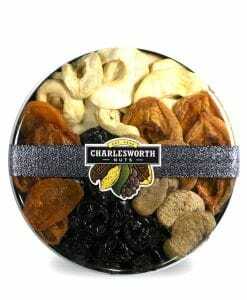 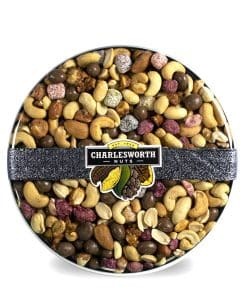 You can also buy your favourite Charlesworth nuts, fruits, chocolates & mixes separately!